We endured the winter, made it through April Fool's Day, and the last couple days have been sunny and beautiful here in Michigan. I'm crossing my fingers, but I'm sure at some point those April showers will find us. I'm tired of gray skies! 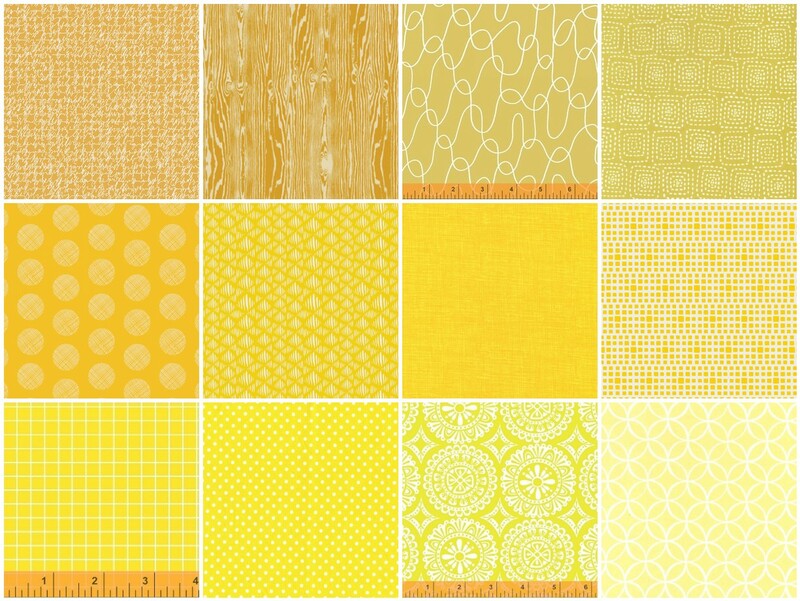 Which is why April's Stash Stack color is yellow. Like a little bit of sunshine, or a nice glass of lemonade. Wishing you all a happy April and lots of sunshine in your lives! You can still get this stack when you sign up on April 10th! Sign up today and you will start with Yellow!